Sweepstakes, contests and giveaways are becoming increasingly popular amongst authors vying for the attention of potential readers and book buyers. 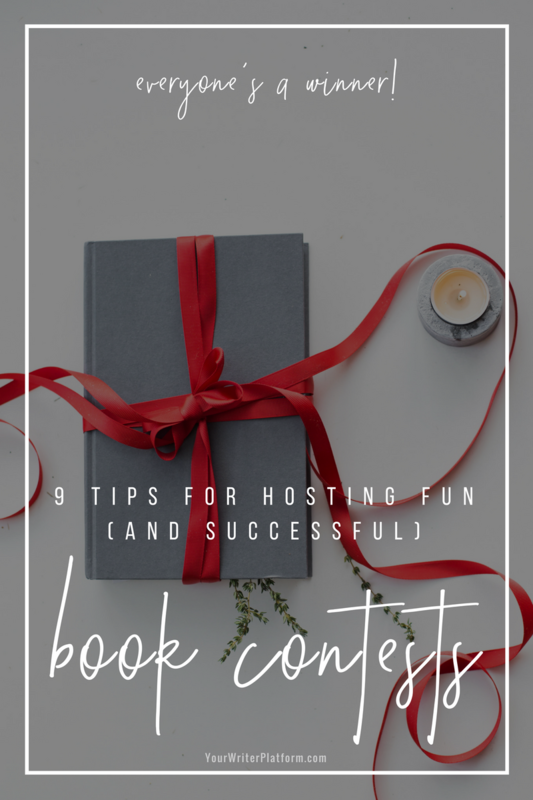 In this guest post by Writer’s Relief, you’ll get some helpful tips on how to make your contest a winner! 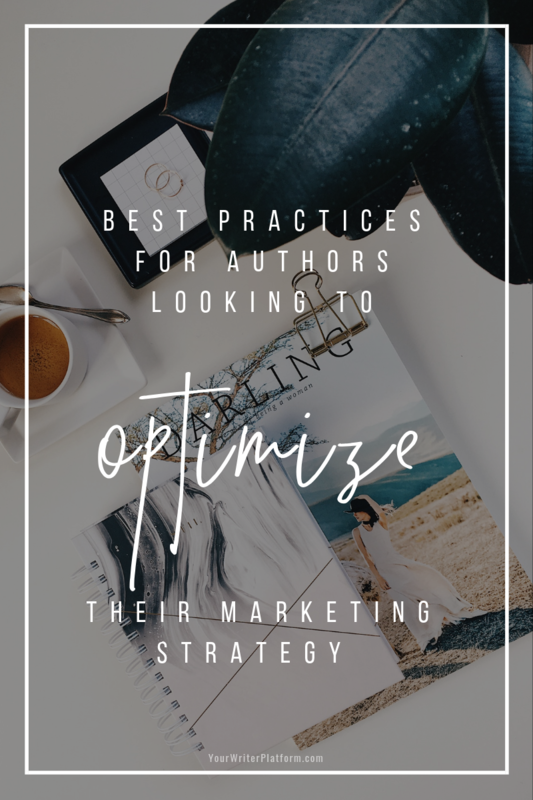 For self-published or traditionally-published authors alike, marketing is a key aspect of the book writing process. Unfortunately, it’s also one of the toughest. 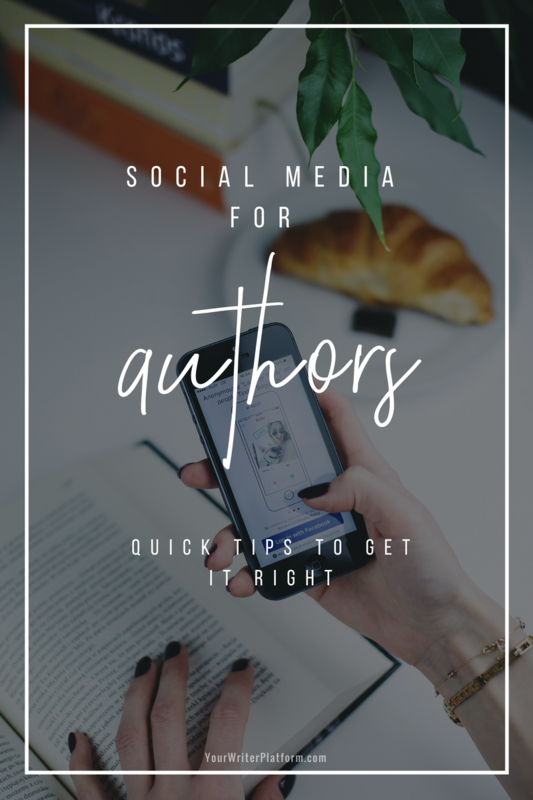 Getting your book out there into the minds and, hopefully, the hands of readers can take tremendous effort and dedication—so why not make it fun? 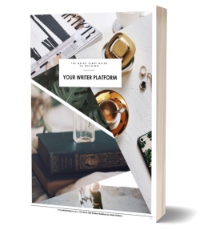 We’re here to help you creatively and enthusiastically host a book contest or giveaway! Sweepstakes contest: With a sweepstakes, the winner is chosen at random. Skill-based contest: With skill-based, the winner is chosen based on talent. For book giveaways, it’s easiest to do a sweepstakes, and it’s also more likely that people will participate. First things first: what does success look like? Before diving in, make sure you have an objective in mind. It will be difficult to determine if your contest was successful, if you haven’t first established what you are trying to achieve. 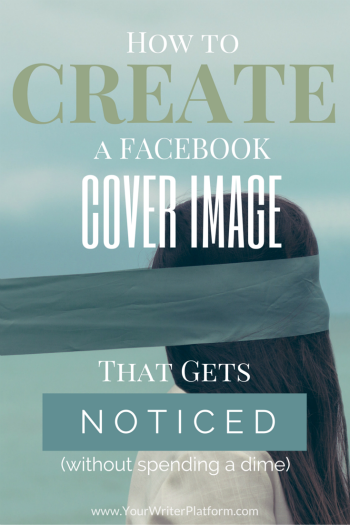 Increase awareness of your new release. Increase social media followers (Facebook fans, Twitter followers, etc.). Increase sales of your book.